Air plants at the Outpost, originally uploaded by Erin *~*~*. 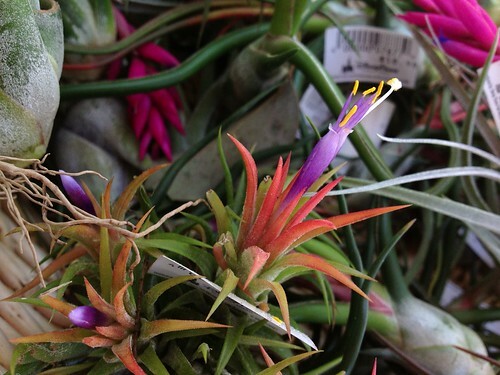 Tillandsia in various forms are for sale at the a Garden Boutique outside EPCOTs Outpost. This one was in bloom – teeny tiny blossoms! Previous PostYou are not de first to pass dis vay…Next PostFeed me Seymour!